Flipcart.com is one of the best Indian website for buying and selling products. A lot of products can be bought and sold in Flipcart.com. Mobile and mobile accessories are also available in this website. Not only the older versioned ones, but also new versioned mobile phones are available in Flipcart.com. 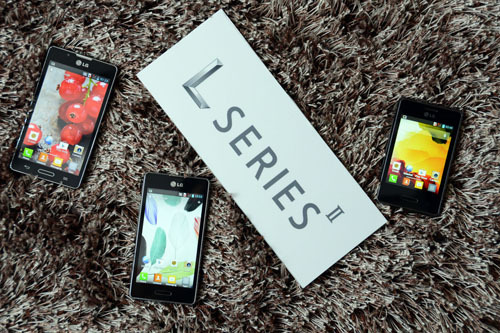 Recently, one of the most well known mobile companies, LG has revealed their new model of the L II series. Actually, they have revealed two models of it recently. They are LG Optimus L5 II and LG Optimus L7 II. Both of this Smartphones can occupy two SIM cards at the same time. Now both these Smartphones are available in Flipcart.com. The features of these two Smartphones are mixed. 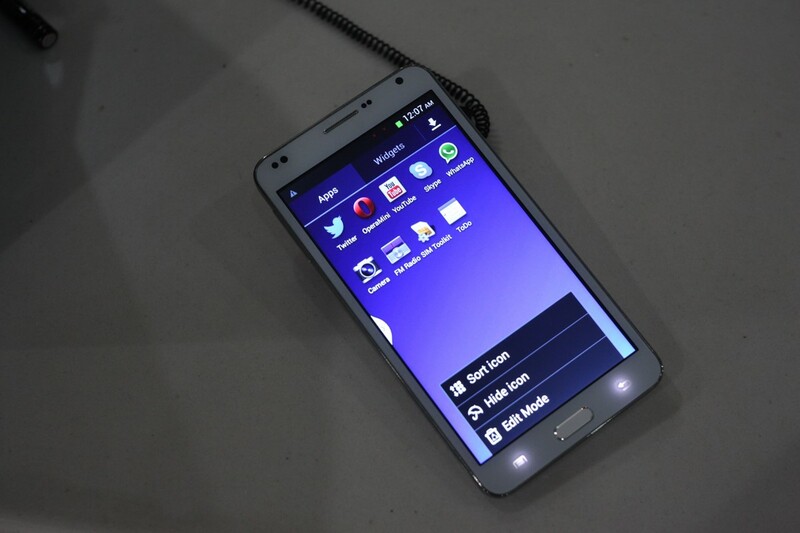 The layout design of LG Optimus L5 II is not the latest one, it is 4 captive. The processor is not the best as well. It is a single core processor. But the other features are quite good on the contrary. Android Jelly Bean 4.1 Operating system and 512 MB RAM is good enough. The battery is not bad which is of 1700 mAh. The features of LG Optimus L7 II are slightly better than the LG Optimus L5 II. The processor and the RAM are much better in it. Respectively, the RAM and processor is of 768 MB and 1 GHz. The processor is dual-core. The 8 MP camera will take better pictures. However, the operating system of LG Optimus L7 II is alike LG Optimus L5 II. It is Android Jelly Bean 4.1 as well. The 2460 mAh battery will keep the phone alive for quite a long time. 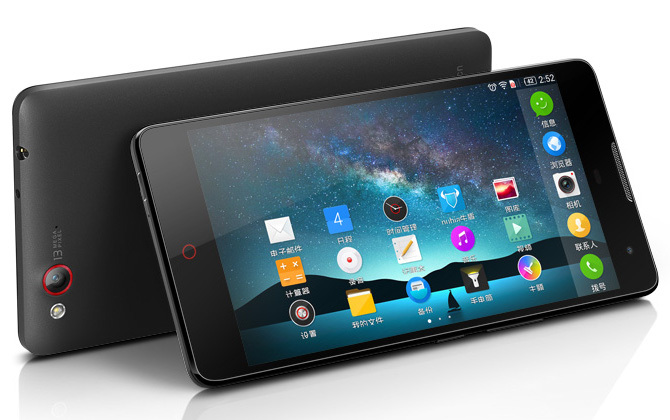 This features will certainly draw the attention of the lovers of Android mobile phones. Considering the features, LG Optimus L7 II is better than LG Optimus L5 II. That’s why you have to pay more for purchasing LG Optimus L7 II. The prices of LG Optimus L5 II and LG Optimus L7 II are respectively Rs 11499 and Rs 14990 in Flipcart.com. This is a very cheap rate for buying. So, it is expected that L5 and L7 will be the talk of the market for quite a few time.